We are living in an era of information technology surrounded by gadgets, social media platforms, and mobile applications. You can click as many photos you want to with the digitally advanced camera lenses. However, did you ever thought for a second that all the pictures that you clicked and stored in your device have now become a part of the history? I mean you won’t you cannot get these magical moments back in your life. 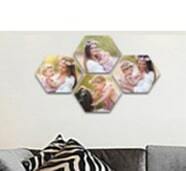 But you can certainly recreate that cherished moment with the help of canvas prints and photos. Let me explain this by sharing my own experience. The other day I came across some classic and vintage family photo album. It was a was a mere delight to perceive the black and white photos that had been clicked some five decades ago. However, most of the pictures had lost their blaze with time and it was tough to identify anyone in the frame. Suddenly, an idea clicked my mind. I thought, why not try out the canvas photo printing? And guess what, I just landed at the right spot. The special magical moment was created and now it hangs high right at the center wall of the dining hall. Custom photos and prints are red-hot demand in the market with users getting pampered with innumerable choices in designs, images, and colors. But innovation and creativity have been the driving force that has stimulated customization furthermore. The emergence of digital print technology has enabled leading professionals to get equipped with software technology that can convert any monotonous and dull looking image into a vibrant and high-resolution picture with the element of sheer elegance. Gone are the days when people would usually preserve their family pictures in photo frames, which would be dusted or wiped off once in a blue moon. And if you ask me, this is supposed to be a tedious task. However, after the introduction of canvas frames and printing, the entire scenario has undergone a change. Yes, it’s true the professionals get ample support from digital cameras and Smartphones, but let’s not forget that they have to imply creativeness and imagination to bring that liveliness in the photos. 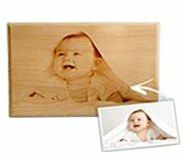 If you have the pictures in the digital format, you can easily convert them into the beautiful designer prints, that anyone in the family would cherish for long. One of the optimal methods to create that magic is using the embellishing artwork. So, you can think of various techniques to upsurge its beauty and the best way to display it. While you are exploring different alternatives, I would suggest you try out the split canvas photo. I’m sure you must have heard about split canvas, which is popularly visible in the local art galleries and stores. And people love to view and purchase them. 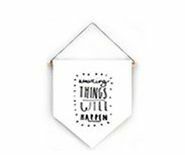 Talking about the split canvas, there are various options available for you to venture out and get that perfect canvas photo collage to light up space. You can choose the grid option depending on various numbers such as two split canvases to nine grids that will fetch a special ambiance. You can showcase the different types of artistic patterns or any other enchanting scenery. 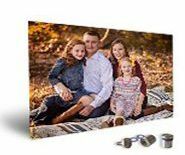 However, if you are planning to exhibit your family pictures using the split canvas methodology, it’s a big no. Please don’t try it as it cut somebody’s body, which certainly would look absurd. So, what are the other options that you can look forward to? Well, if you really want to get the eye-catching attention of the visitors, you can go to the museum styled gallery wrapped canvas. You can choose the accurate size in accordance with the size of the wall. Then you have the option of framing where you get different frame styles. One of the other important decisions that you have to take is regarding border sizes and thickness. You can also choose to make adjustments with the basic resolutions such as converting your photos to black and white or sepia. It is equivalently essential to care and maintain the canvas photos so that they do not lose the luster and remain vivid as ever before. It may have the wear and tear after a span of a few years, but following these vital maintenance tips will surely offer them the longevity that you are looking for. You must remember the fact that humid or arid weather isn’t a favorable condition for displaying the canvas photos. So, when you are hanging them on walls, make sure that it is not damp. It would be recommended to display them in areas where humidity is comparatively less with few variations in temperature. The wall display area chosen for showcasing canvas shouldn’t be directly exposed to the Ultra-violet rays of the sunlight as it may lead to damaging or fading the colors of the print. A little light will not cause any harm, but continuous exposition to light will blur the colors. When you are cleaning the canvas photos make sure you need you are doing that on a careful note. You have to dust the wall art on regular intervals so dust keeps on accumulating on it quite often. You can use a damp cloth to clean the prints, but please do not sprinkle water directly on it. In fact, you need to use a soft bristle brush for the cleaning process. If you are cleaning the canvas photos using soap, detergents or any other solvent liquids, I would suggest please don’t experiment as it will lead to creating more mess than actually solving the problem. These may contain chemicals, which doesn’t work on the artwork. You can even hire the services of a professional, instead of opting for the DIY technique. When you are storing the canvas artwork, you cannot simply use any ordinary paper or a box. 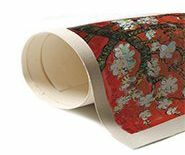 There are special acid-free craft papers, which are ideal for wrapping the prints. It prevents the print from losing its color or yellowing. Displaying the canvas artwork is one of the best ways that can help to refurbish your old cherished memories. 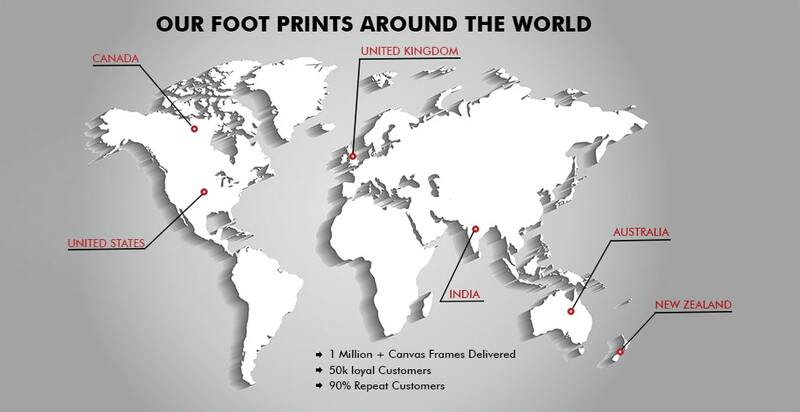 As the technology has digitally escalated, there are various options, which allows the user to customize the digital prints according to his specific needs. So, what are you waiting for? Choose the Canvas artwork that perfectly matches with the interiors offering a splendid outlook.